Joplin, Mo. 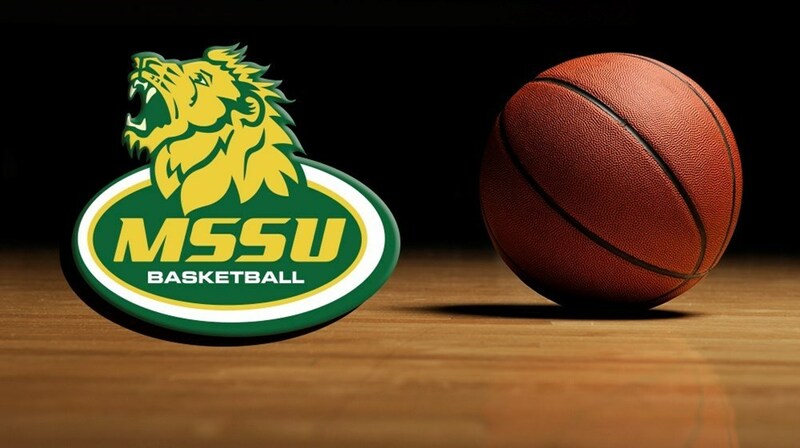 – The Missouri Southern Athletic Department will be hosting its 2016-2017 basketball kickoff, MOSO Madness, on Tuesday, October 25th at 7 pm inside the Leggett & Platt Athletic Center on the campus of MSSU. The men’s and women’s basketball teams will be holding scrimmages open to the public and both teams will be available to sign autographs during the event. Food and drink will be served free of charge. Other festivities include a men and women’s 3-point contest and the MOSO Celebrity Game. This will also be the first opportunity for season ticket holders to pick up their basketball season tickets. All tickets not picked up that evening will be mailed out to those individuals. Fans will have chances to win some cash prizes during the event. There will be a game of hot potato open to all fans with a $500 prize going to the winner. One fan will also get the chance to shoot a half-court shot worth $10,000! A complete schedule of events is posted below and admission is free.